CHAGAI, May 24 (APP): Federal Minister for Commerce Eng. 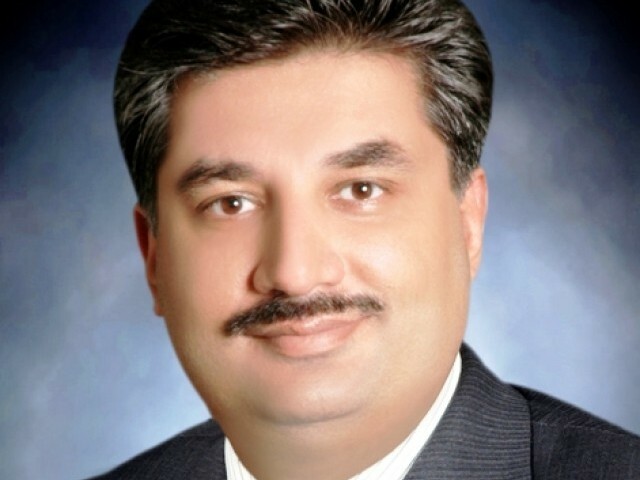 Khurram Dastagir Tuesday said Prime Minister Muhammad Nawaz Sharif had directed for practical measures to create employment oppportunities for the youth of Balochistan on priority basis. Mega projects to be launched with the cooperation of Iran and Turkey in the province would also generate jobs for local people, he said while speaking during his visit to border area of Taftan in Chagai district. He was accompanied by Additional Secretary Commerce Ms Robina Aata, Collector Custom Balochistan Dr. Saeed Jadoon and other officials. The joint projects being carried out by Pakistan, Iran and Turkey would also generate a lot of jobs for the people of Pakistan, especially for the youth of Balochistan, he added. He said steps were being taken to boost trade activities with Iran through rail and road links. The minister visited Zero-Point Gate, Custom House and other important government installations. He also met with the officials and personnel of Iranian Border Force.